Last night Sefiani won the prestigious National Campaign of the Year at the Public Relations Institute of Australia (PRIA) Golden Target Awards 2017 held at the Sydney Opera House. 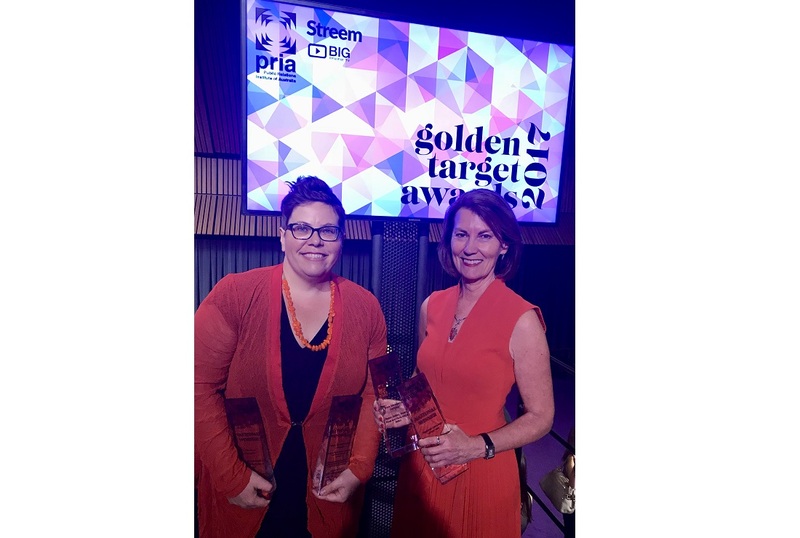 The award win recognised the positive impact on community well-being derived from Sefiani’s work with privacy campaigner Brieana Rose after her world was shattered by intimate image abuse by a hospital theatre nurse. The 18-month media, advocacy and lobbying campaign resulted in NSW Parliament passing new laws to criminalise the taking and sharing of intimate images without consent. These image-abuse laws are now also being considered by legislators Australia-wide. Sefiani was the most-awarded agency on the night, also winning the Crisis Management, Issues Management and Pro Bono categories. Sefiani’s sister consumer and challenger brand agency Kite Communications, won the most hotly contested Integrated Marketing and Communication Campaign and was highly commended for Best Measurement and Evaluation for Tourism NT’s Million Dollar Fish campaign which boosted travel by 15% to the Top End in the wet season. Sefiani Communications Group was also highly commended in four categories: Medium Consultancy of the Year, Future Leader (Shane Allison), Advocacy & Public Affairs and B2B. Robyn Sefiani, Managing Director, said: “Working closely with the courageous and determined Brieana Rose and pro bono legal adviser Fiona McLay to achieve legislative change for image-abuse offences has been both inspirational and a privilege. The positive outcome of our work has been a career highlight. “I’m also immensely proud of our exceptional teams at Sefiani and Kite who produce such outstanding work and outcomes for our wonderful clients who entrust their business with us”.